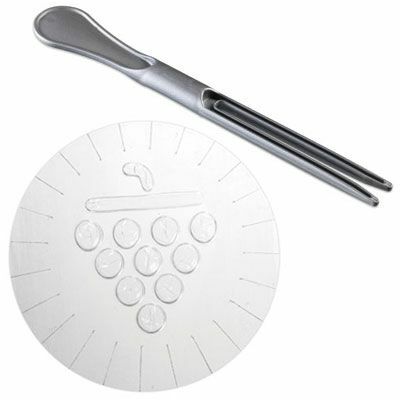 The Wine Shield is a plastic disc that floats on the top of any still wine in any opened 750ml bottle. When The Wine Shield is placed into the bottle, it creates a barrier to oxidation which preserves the taste and nose of the wine for up to 5 days from the moment of opening. No longer do wine lovers and enthusiasts have to suffer with complex, ineffective or downright dangerous products, gases and the like. 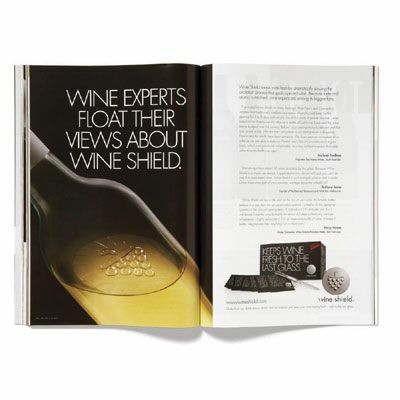 The Wine Shield is simple to use, completely safe, bpa-free and made from fda-approved, food contact-safe material — and effective. The Wine Shield is great for wine drinkers at home who open bottles but don’t consume the entire contents immediately / all at once. 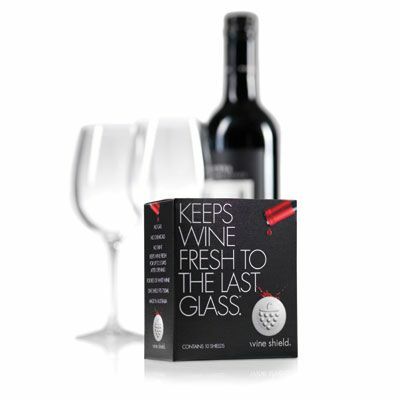 It’s also the perfect preservation product for bars, restaurants and wineries that sell wine by the glass. 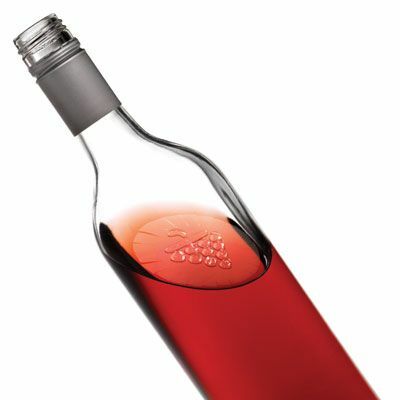 Just insert a wine shield into any opened bottle, and the taste and nose will be preserved so that the entire bottle can be sold glass-by-glass. This increases profits and reduces spoilage dramatically, for a very minimal investment. Also available in a set of 10. We were very happy with the prompt service and quality of product. Recommend highly.